NOTE: This content is old - Published: Friday, Aug 5th, 2016. Deeside.com is committed to working within and adhering strictly to the Editors Code of Practice. – All complaints must include the name and date of the publication, with reference to the specific article in question. – Please include the URL of the article if possible, and/or link to any image or video. – A detailed description of the complaint, with reference to specific words, phrases, images, instances, dates and records that are relevant, and which clauses of the Editors Code of Practice you believe the publication has breached. Complaints must be made on behalf of a named individual only. This includes complaints where businesses and organisations are involved. In submitting a complaint, you must provide your full name, address, phone number and email address. 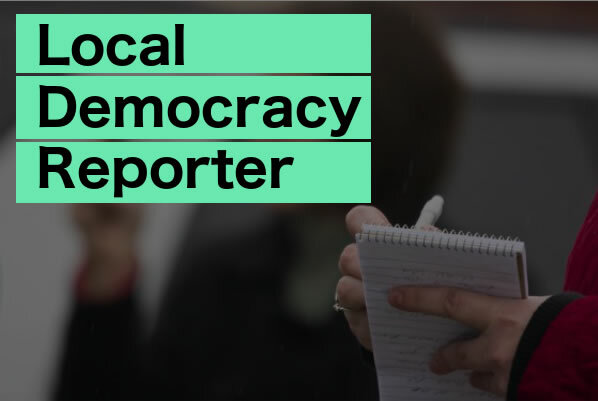 You can also complain about the conduct of an individual working on behalf of Deeside.com with reference to specific (if any) clauses of the Editors Code which are in breach. Deeside.com will endeavour to respond to a complainant within 21 working days on receipt of a valid complaint as outlined above, with receipt of a valid complaint made within 3 working days via email where possible. We will investigate the complaint to the best of our ability, in respect of the Editors Code of Practice, and respond accordingly. If the complainant is not satisfied with the suggested resolution, the complaint can be referred for independent arbitration.  Deeside.com is a member of the Independent Community News Network.